911-the Crime that Will End the Empire. An aerial view of the destruction of the World Trade Centre. September 11th, 2001. The truth about these events is neither comfortable nor palatable. However, until these atrocities are properly investigated, and the authors of the crimes sanctioned the West will remain a doomed and wounded civilisation being steered from one useless and futile war of choice to the next on the back of lies, manufactured threats and false flag terrorism. The Western world has no chance to live in freedom until these lies are completely exposed. It’s that simple. Freedom for Westerners and the 911 lie cannot possibly co-exist. That’s to say nothing of the incipient Police State that is still being erected on the back of the fear and loathing generated by these events right across the Western world.. Literally millions of human beings have faced sudden violent death in the Wars propagated on the back of these hideous and grotesque lies along with the thousands murdered in the event itself. I do not expect or hope that anyone would take my word regarding any of these events, I hope to provoke people to check the facts for themselves and discover the inescapable fact that the September 11th attacks were entirely conceived and conducted by Westerners. The version of events that has been promoted by the Western political leadership and media bears almost no resemblance to the facts. We are not talking about a “couple of anomalies” but instead completely blatant and obvious mega-lies. The Path from Uncritical Acceptance to Critical Scrutiny. I watched these events as they happened late at night in Australia. It never occurred to me for a second that the perpetrators could be anything other than anti-Western terrorists,I had heard of Osama bin Laden and had seen video of the man making numerous blood curdling threats and declarations of War against the West, so when the group under bin Laden’s control was blamed, it made perfect sense to me. in Belgium, civilians brutally murdered by CIA assets and agents to promote the perceived interests of NATO and the Belgian Security State. The beauty of these mass trauma based mind control technique is that the credulous audience are completely unaware of what has been done to them. I viewed this event from the conventional point of view for a decade after it happened. I was targeted successfully along with billions of others and convinced that a completely insulting and ridiculous story was true because we were all fed the same story at the same time, while we were still upset at what had happened and therefore highly malleable and completely incapable to look upon these events from a rational and critical point of view. When I finally was persuaded to check the veracity of the Official story,just following the Tenth anniversary. In 2011, I was absolutely flabbergasted astonished and mentally shattered to discover that the Official story cannot possibly be true. For this realisation implied that my entire world-view up until that time had been based on false and incorrect assumptions..
Until that time I was living inside the shared illusion of the well inculcated Westerner and it was a rude awakening. I spent around a month reading up on the attacks, I found the Complete Timeline of 911 project very helpful, and read the article “the Destruction of the World Trade Center” by Dr. David Ray Griffin made it simply impossible for me to cling to my cherished assumptions any longer.. I remember feeling an overwhelming gratitude towards David Ray Griffin and all the other people who had not been completely fooled as I had been. At that time I lacked a broad conceptual understanding of what had happened, I simply knew that the Official explanation for the destruction of the New York buildings could not possibly true. If I had been asked I expect I would have suggested something along the lines of “They must have allowed the terrorist hijackings to happen and then augmented the attack with explosives inside the building.” Since that time I have discovered a number of facts that make it completely clear that there was no suicidal hijacking attack using passenger aircraft on September 11th. at all The entire attack was a manufactured work of fiction. The entire program was implemented by Westerners and the whole al Qaeda hijacking story is simply a blatant and outrageous lie and this can be proven very simply. 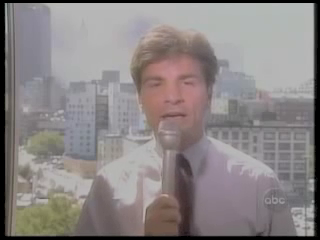 Destroying the Official Story of September 11th. 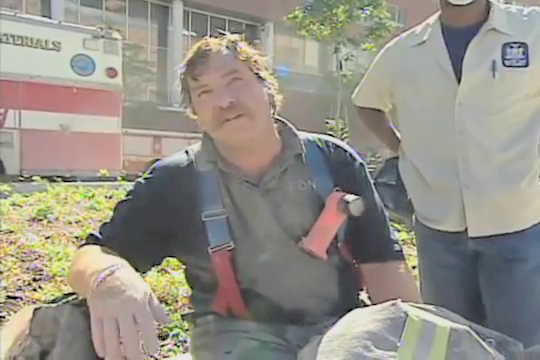 There are essentially two key elements of the September 11th story about New York. 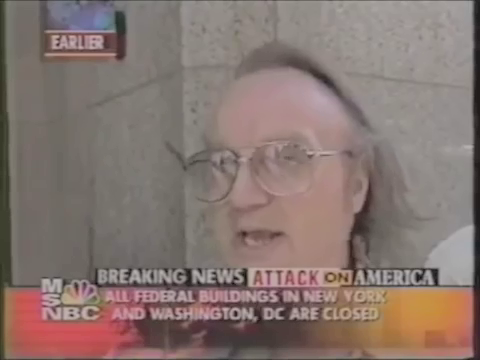 The first element is that al Qaeda terrorists are supposed to have hijacked commercial aircraft and flown them into the World Trade Centre Twin towers, the second element is that this act caused the total destruction of the Twin Towers and started the Office fires that destroyed WTC 7. with the commercial aircraft, and these are underpinned by the passive and unspoken claim that nothing else happened. That the two 110 storey skyscrapers and one 47 storey skyscraper were reduced to dust and twisted metal remnants by office fires. An event that would be completely unique in the history of building fires and that has never been repeated. It is the cornerstone of the 911 truth movement that the New York buildings were all attacked with explosives and incendiaries. Any one of these videos makes this quite obvious in my opinion. Everyone with any commonsense or knowledge whatsoever understands that a fire couldn’t get a wooden stick to fall at free fall speed. The idea that Office fires caused the destruction of WTC 7 is nonsense of the most transparent and contemptible variety. Since these important facts were brought to my attention several other startling things about this operation have become clear. These facts make clear the nature of the operation. 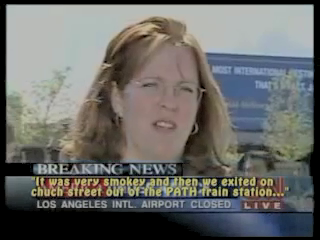 These are that the World Trade Centre attack began before the planes event had started. 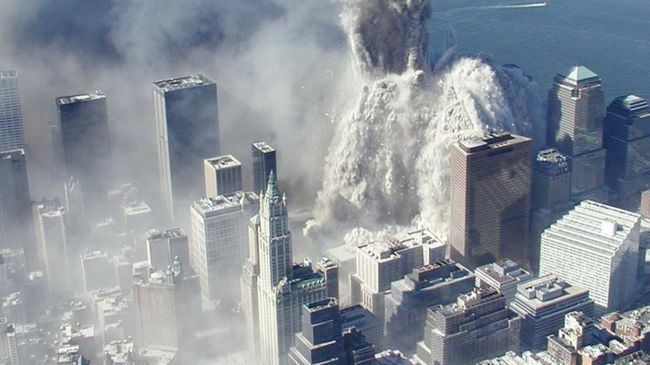 The first thing that happened, only seconds prior to the plane flying into the WTC North Tower was a massive explosion underneath the North tower that has been thoroughly documented and recorded and is supported by numerous eyewitnesses and recordings of the event. William Rodriguez, Arthur Del Bianco and coleague in hospital wounded in the underground blast. They were three floors underground. Here three are depicted lying in hospital. Each man describes an explosion prior to the Plane event. George Stephanopolous, well-known US broadcast journalist described it thus. 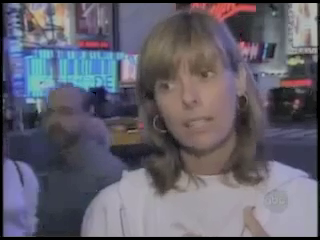 On ABC America on the day of the attack. These witnesses describe the same thing. This lady was on holiday from Alabama for her birthday. This office worker concurs stating. This video contains all these and many other eyewitness testimonies, along with two audio recordings that indicate a blast before the plane impact. This is really a great compilation of everyday people telling the truth of their experiences on the day, before they knew what the story was supposed to be, and they make it absolutely clear. 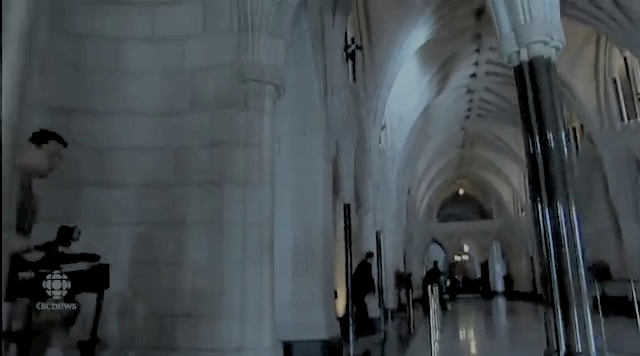 This video concentrates solely on three separate audio recordings of the North Tower attack, from the FBI, WNYW News and a woman named Ginny Carr. All indicate an underground blast prior to the plane impact. 911: Three Audiotapes Indicate Bomb Before Plane! Once I understood that the attack did not even begin with the plane, but rather with an underground explosion, synchronised with and designed to be masked by the “plane “ incident. It became clear to me is obvious that these weren’t al Qaeda hijackings. But it is far removed from the conditioned belief that people find it extremely difficult to come to terms with. 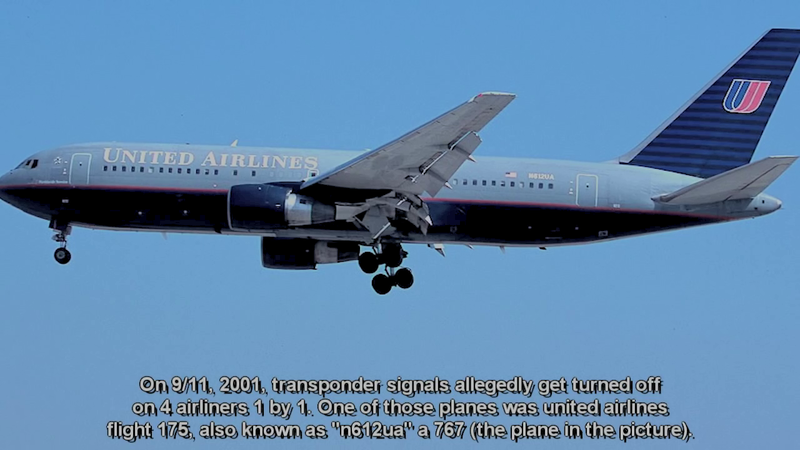 Nonetheless, there is no doubt that there were no hijackings associated with these attacks and in order to understand this all that is required is to look at a photograph of the object filmed striking the South tower and compare it against what it is supposed to be, a United Airlines 767 Tail N612UA. The sun is shining on a Dark surface. The Planes Operation was Pure Deception. No Passenger Aircraft, hijacked or otherwise were involved in this event. That was a lie. A work of fiction. We all saw the plane hit the building, but what plane did we see? We saw a plane that clearly did not belong to the United Airlines fleet. We saw a plane that cannot possibly have been a United Airlines jet or any other passenger airliner. We know what United Airlines Boeing 767 look like. 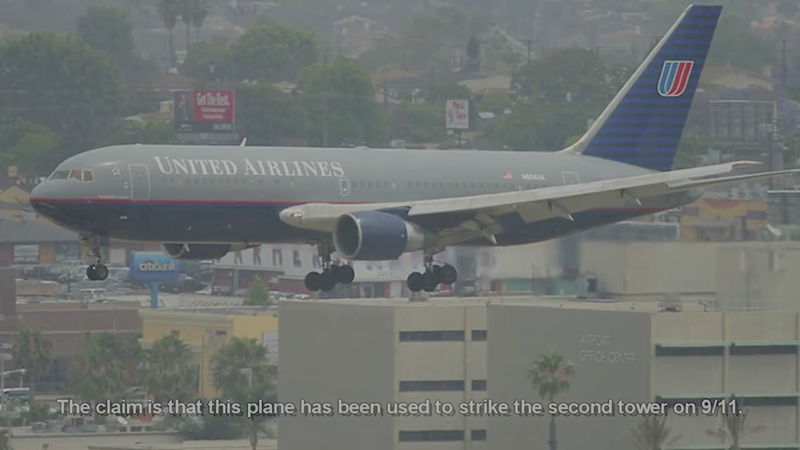 Indeed we know specifically what United Airlines 767 tail number N612ua looked like because we have it’s photograph. we also have photographs of the aircraft that was filmed flying into the South Tower. 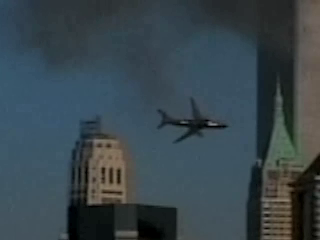 The aircraft that is filmed striking the South tower is clearly the wrong colour. It lacks the United Airlines livery and therefore cannot be a United Airlines aircraft at all. If we turn to the eyewitnesses, we find that numerous independent witnesses describe the plane as being a Military style aircraft. I am not trying to claim the plane belonged to the US military, that is a separate issue. The point is that the plane is described as being Black, being green and being grey, and many witnesses are adamant that it was a “military style’ aircraft” and therefore they support the photographic evidence. The photo and the eyewitnesses cannot tell us who the plane belongs to, but they can well and truly let us know that this was no United Airlines jet. We compare the photo of N!26ua with the object that struck the South tower and the differences are unmistakable. A Fireman stationed on a boat in the Hudson river describes the plane as a “Manhattan “The plane was a large bomber style green aircraft”The audio can be heard in this video. These are only a tiny fraction of the people who made this observation. Many other voices attest to the same thing, but do not appear on camera. 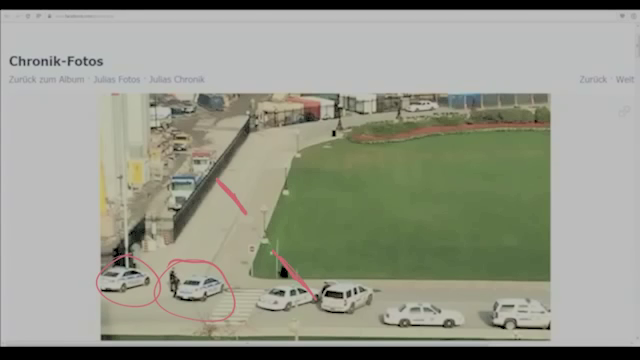 The plane was edited out of the video but the eyewitnesses were clear about what they had seen. The two women filming the event from a nearby high-rise apartment make the same observation as this screenshot shows. 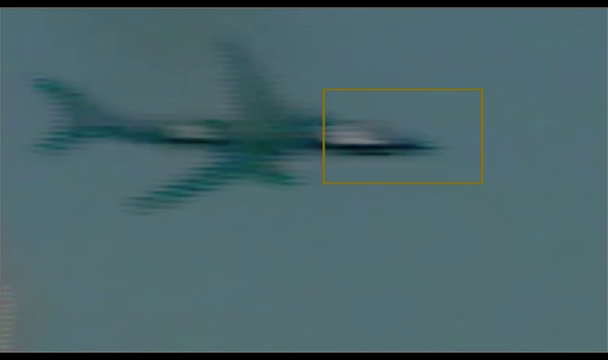 Interestingly, the actual plane appears to have been edited out of their video of the event. These people and many others feature in this excellent video created by the Xendrius Youtube channel. Once it is realised that the plane is not a United Airlines jet, it becomes absolutely obvious that this aircraft has not been the subject to a hijacking by any “Muslim terrorist” The entire “al Qaeda” hijacking story is dependent on the fact that the “jihadist terrorists” hijacked passenger aircraft. If the plane is not a passenger aircraft the entire story is revealed as a fabrication. It is quite simply impossible that the terrorists hijacked another plane and the US government made an honest mistake. The fact that the jet that struck the South tower is not a United Airlines jet means that the entire hijacking story was simply a concoction from start to finish. We do not even have to prove the obvious but hard to prove fact that the supposed hijackings did not happen. The point is that the hijacking events do not relate to the plane crash events because the plane crashes are not caused by civilian passenger planes. The hijackings simply do not connect to the crashes even if we suspend disbelief and accept the hijackings actually happened. They have been caught telling one of the most brazen lies in the history of the World. History will Not be Kind to the Authors of these Atrocities. Since these facts became clear to me I have often imagined the way history will regard these events in the long-term. Whilst acknowledging that this is unknowable,it seems to me that when the truth of these events is absorbed, as it will undoubtedly be absorbed, because corruption and ignorance can only temporarily obscure the truth from broad sight. In time everyone will know and my guess is that this will be come a classic cautionary tale about the dangers a superpower, an Empire poses to its own and the world’s civilians. This was an Empire that feared it was running out of the enemies required to maintain their budget and implement their agenda of tyranny, so they essentially arranged for their friends to attack them and solve their problems and used their controlled media to sell the ridiculous planes felling skyscraper nonsense. Eventually people will laugh, it will become a folk story told by people who have no idea what New York city or the USA ever were. People will surely say, “Did you hear the one about the Empire that was so corrupt, so evil, that when they ran out of willing enemies they invented them? And having invented them they arranged for massive crimes to be committed and attributed to the “anointed enemy”.As a work of fiction our world would be mocked as being completely ridiculous. There are two different crimes associated with the September 11th attacks. The crime itself and the cover up. The identities of the perpetrators remains largely a matter of speculation beyond descriptions such as the “Shadow Government” or “Deep State’ or “Rogue network. : Whatever term it is used the conclusion can only be that these people are psychopaths entirely lacking in regard for human life and their removal from power is a matter of urgency for humanity. The cover up on the other hand, brazen and aggressive, has been perpetrated by the entire Western establishment with few exceptions. The Western media have been instrumental in the dissemination of the big lie. It is highly unlikely that the Media will ever be brought to account for their roles in these crimes. The only rational response in my opinion is to leave them to die on the vine.They deserve to wilt and die of inattention. Their corruption and complicity are inescapable and the major Media are obviously still in the thrall of the Psychopaths responsible for this and many other crimes. We can never trust any of them ever again, and after they wither and die they should never be replaced by a concentrated media ever again in human history. It is simply too dangerous a mind control tool to be allowed to exist ever again and the results are staring us in the face everyday. Problem, Reaction.. Solution- A Tried and Tested Formula. This is a case of Problem, Reaction, Solution of the crudest kind. To put it simply, the formula is:a problem is created in order to elicit the right reaction in the target audience who will then actively call for the pre-ordained solution that the plotters desired. To put it another way. This operation has succeeded in achieving immediate emotional impact, but the facts as they emerge all point to one thing. This event was completely stage managed and actually appears to be a complete hoax. Both shooting scenes have been revealed to have been manufactured and artificial, In all likelihood no-one died. Both the shooter and the victim were actors performing a theatrical event on behalf of the Canadian Security Services. 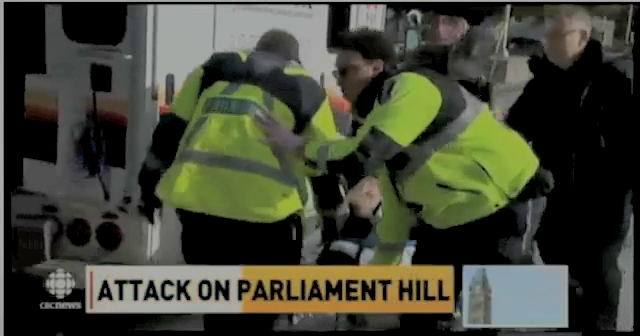 The only part of the event that stands up to scrutiny is the fact that Zehaf-Bibeau appears to have run into the Parliament Hill Centre Block, The dash-cam footage of Zehaf-Bibeau appears to have been shot on an entirely different day and in any case the man in the dash-cam video does not even appear to be carrying a gun, as elucidated by Professor James Tracy here. (Ottawa Shooting: Evidence of a Staged False Flag Attack « Memory Hole) A Winchester rifle is not a small weapon that can placed in a pocket. The police were waiting, they were ready half an hour beforehand. The source of this photo claims to be a Legislative Assistant at the Canadian Parliament. http://www.maxresistance.com/anonymous-witness-working-at-parliament-fears-for-his-life/ and there is no reason to doubt the claim and the claim that the photograph was taken a long time before the incident began has been confirmed by a number of diligent researchers have proven that the photograph was taken at approximately 920 am, half an hour prior to the beginning of the incidents by gauging the position of the sun from the shadows in the photograph..This tells us that the incident at the War memorial was a staged and planned event and that the Security services were already in place and set to participate in the manufactured event. 100% PROOF OTTAWA SHOOTING A HOAX! SMOKING GUN CONFIRMED! The RCMP have security jurisdiction in the Parliament zone. http://en.wikipedia.org/wiki/Parliament_Hill The presence of the Ottawa police vehicles in place prior to the incident tells us that this was an inter agency operation that included multiple law enforcement (and indeed media) organisations participated. OTTAWA FALSE FLAG SMOKING GUN! Damning Evidence! The Police Tape was in Place The CPR was fake. The entire event at the War Memorial was very clearly a staged and falsified event as loopy and obtuse as it must sound to some. This is simply a rational conclusion based on the available evidence. 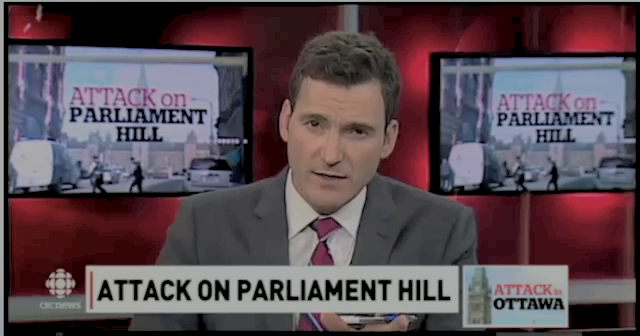 Key player Evan Solomon completely humiliated himself and his organisation. CBC. We are about to get our best view of the Corporal and suddenly cut back to Evan Solomon back in the studio oozing evil. They really made it easy to see the truth with these major gaffes that make it obvious to even the casual observer that this event was entirely set up and stage managed by the state for the most cynical and self-serving purposes. The event at the Parliament. An awaiting media, a childish fable from a corny action movie and fake gun holes. The narrative of the killing of the alleged gunman Michael Zehaf-Bibeau as told by CBC anchor Evan Solomon was a real low point in media history. 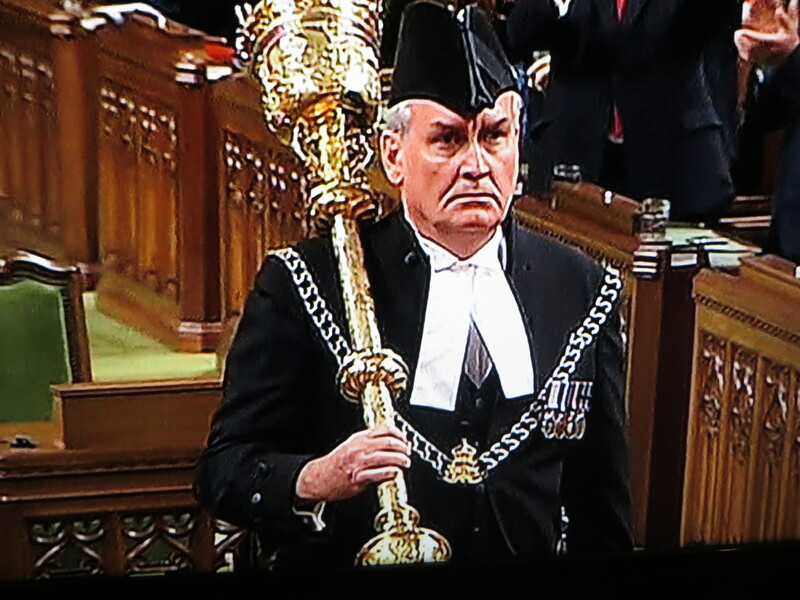 The story of the aged Sergeant at Arms Kevin Vickers leaping through the air, twisting in the air and firing upon the gunman (all in a single bound!) could simply be attributed to “romantic exaggeration”,except for the fact that the entire narrative of the killing of Mr. Zehaf-Bibeau essentially collapsed when it became known that the CBC “nine bullet holes” had been present as far back as May 2013, and were clearly visible in the Google virtual tour of the Canadian parliament. Mr Zehaf-Bibeau experienced an apparently bloodless “death” despite being riddled with bullets at close range. 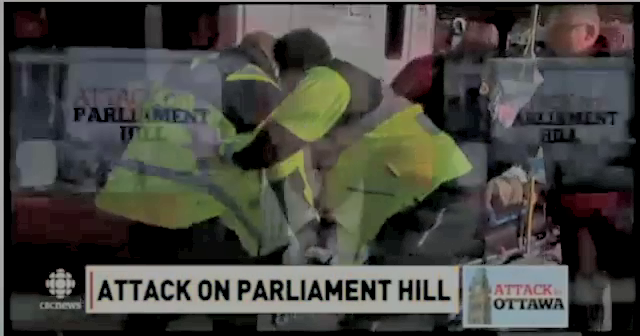 There was never any sign of the alleged gunman’s body, not covered up on a stretcher as his corpse is removed, no photos of the aftermath at the Parliament that provide any evidence whatsoever that any shooting incident took place at the parliament. And there should be, there should be plenty. Whereas the corporal Cirillo shooting can be and has been comprehensively proven a fake, in the parliament it can be deduced that this incident was also staged. Mr. Zehaf-Bibeau and Corporal Cirillo were presumably offered a large sum of money to participate and disappear afterwards with a new identity, this task would not be challenging to an organisation such as the CSIS, the Canadian Security and Intelligence service. If the CSIS have overseen this operation, as seems at face value to be the case, they could act confident that whatever budget hit they took from paying for the two men to agree to be involved will be dwarfed by the budget increases and the new powers they achieve on the back of the psy-op. There are tremendous parallels between the Boston bombings and the Ottawa shooting, these are not only from the same play-book, but seem to have come from the same scriptwriter. The War memorial and parliament serve an identical purpose as the Marathon. The two events even share the same ridiculous slogan Boston/Ottawa strong. I hope that Ottawans really are strong of mind and are able to detach themselves from their emotional response, their completely understandable and decent emotional response to this event and give these events the critical scrutiny they deserve. If these events turned out to be manufactured in order to manipulate you and begin the next phase of the installment of a total surveillance state wouldn’t it be worth knowing? If you look and can confirm that the events were real, what harm will have been done? Who are these people and why were they waiting in the Centre Block? It would be very interesting to see an interview with some or any of the members of the media who were clearly photographed, set up in the Centre Block waiting for the gunman. It would be very helpful to be able to ask these waiting media members how it was that they came to be stationed in the Centre block prior to the event. Perhaps there is a reasonable explanation. It would be very good to hear one of them explain why they were waiting in the Centre block prior to the event. This was a low casualty event but one that was designed with tremendous symbolic significance encoded into it for maximum emotional impact. Canada has not been under the umbrella of the mind control merchants with their psychological operations. This is the New World order mind control machine trying to take a new frontier. They are moving in Canada. It’s that simple. This whole thing does tend to indicate that the Canadian prime Minister is an apparently willing NWO puppet. He is the man anointed to help them take the next step in Canada. The event in the Parliament the following day was very well executed, it almost made me sad to realise that the whole thing was based on a grotesque fraud designed to manipulate the honest and unsuspecting Canadian people. The entire Western media based in North America played this one as a grade A psyop. Al Jazeera international for example provided live coverage of the event was the only story in their Newshour, No mention was made of any other event. The BBC News that followed was the same. Blanket live coverage. Police running back and forth in the street for no apparent reason. Police constantly pointing their weapons towards the rooftops as if the “exercise” included a possible sniper. There did not appear to be any “security crisis” involving “active shooters” at all. Instead we seemed to be watching a drill, featuring the police and other security services. 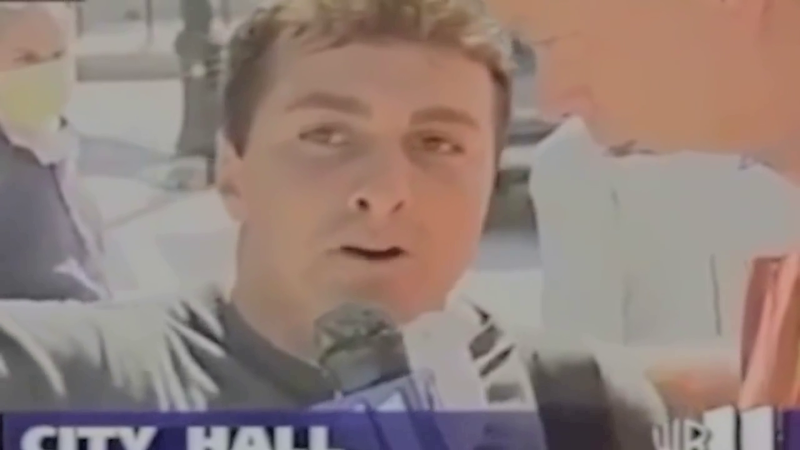 Even the controlled media were clearly puzzled by the police antics, as they charged headlong down a street, then appeared to receive an instruction to move back, perhaps the drill instructor told the police that for the purposes of the drill, they were no under sniper fire and should take cover. They really made it obvious. A genuine false flag attack is actually more credible as a counter-story, that and the lack of casualties are the “genius” of the new hoax psychological operation paradigm that has been used in (to name only the really famous events) the Aurora Batman Cinema shootings. The Sandy Hook shootings, the Boston Bombing, the Lee Rigby “murder“ by beheading” in London in May 2013 also fits the template of “hoax attacks. Australia, under Conservative leader John Howard, did participate in the criminal aggression that has led to the deaths of hundreds of thousands at a bare minimum, and on March the 18th, the day before the attack on Iraq began, John Howard delivered a speech to the Australian Parliament justifying his decision. On March the 20th 2003, then Canadian Opposition Leader Stephen Harper delivered a speech in support of the Iraq war that the then Chretian Canadian government wisely chose not to participate in. Harper’s speech contained many passages that were identical to the speech Howard had given two days earlier. Of course the sacking of the staffer was entirely unfair. The speech was not plagiarised, these leaders were both repeating the mantra of the day as dictated by their Neo-Conservative masters. This pattern has arisen again this year with slightly different forms of the same psychological operation being conducted in Australia coming to a climax on the 22nd of September, followed a month later in Canada by the same psy-op, only far more dramatic and public, also came to a climax on the 22nd of October. The level of tyranny and oppression in Canada and Australia has clearly lagged behind the standard bearers of the New World Order in Washington and London, and the obedient Conservative leadership in Canada and Australia have been told that it is time to catch up with the leaders and really begin to put the required infrastructure for tyranny in place. They still have a long way to go but once you control the public mind anything is possible.